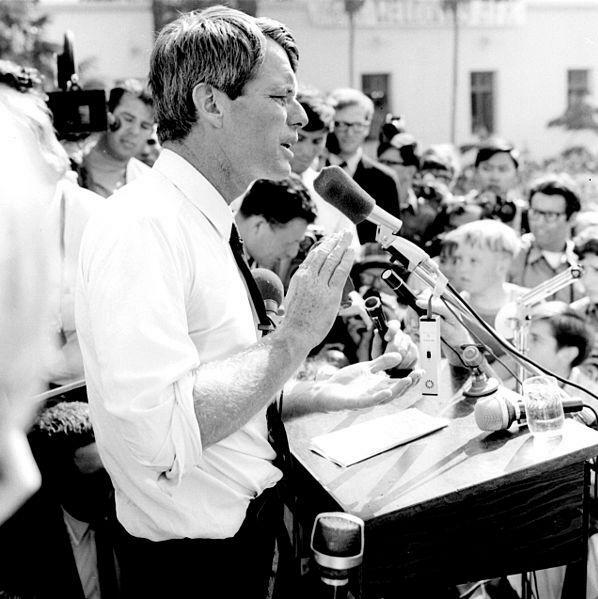 On this date in 1968, Senator Robert F. Kennedy, a candidate for the Democratic presidential nomination, was shot in Los Angeles. Sirhan Sirhan was tried by the State of California for murder. He was convicted of murder and sentenced to death in the gas chamber. His sentence was commuted to life by a California court in accordance with the People v. Anderson decision. He is currently incarcerated in a California’s Pleasant Valley State Prison and has been denied parole over a dozen times.